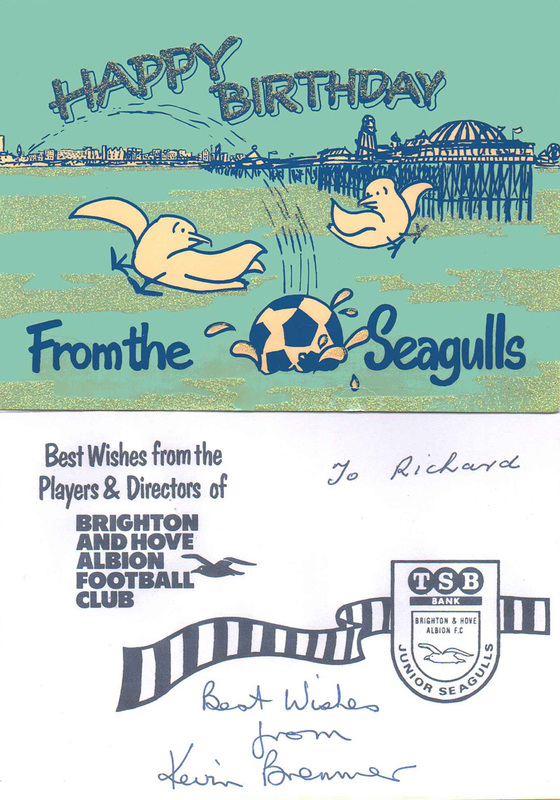 Clearing out my son’s room for re-decoration, I came across this birthday card sent to him, as a member of the Junior Seagulls, signed by Kevin Bremner. 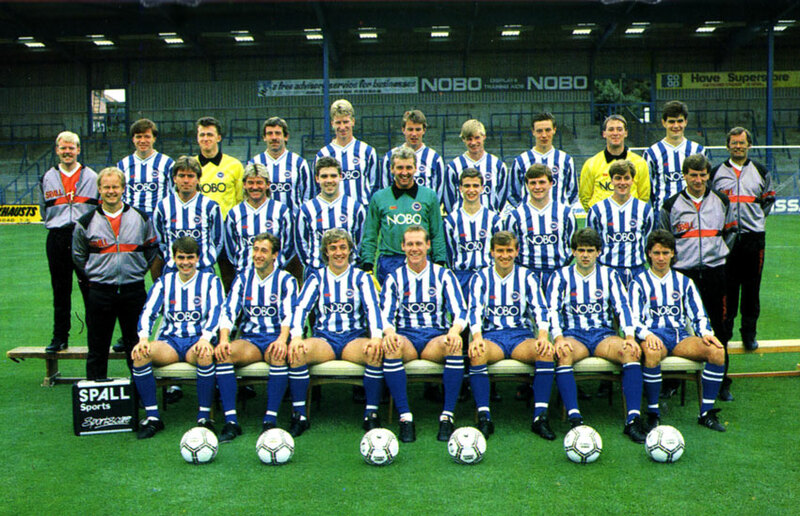 Must have been 1988 or 1989 – and Rich is now 27! It’s a lovely design and note that it’s not just the players but the directors wishing young supporters a happy birthday. 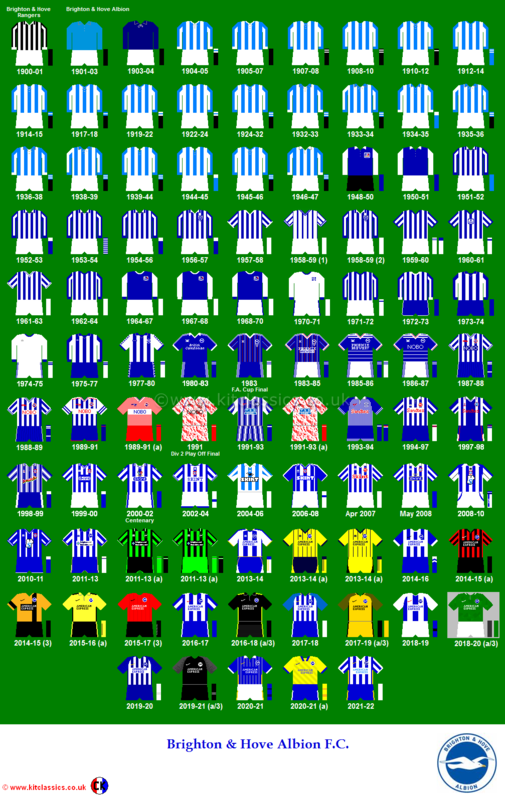 Do you have any signed Albion artefacts like this, that you have lovingly preserved since childhood? 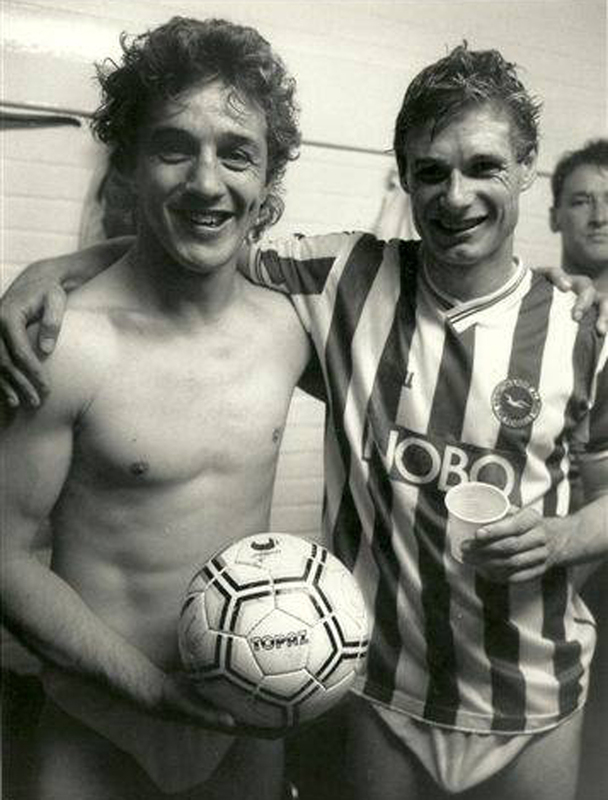 If so, please get in touch via seagulls@ and then me.com or via the comments section. 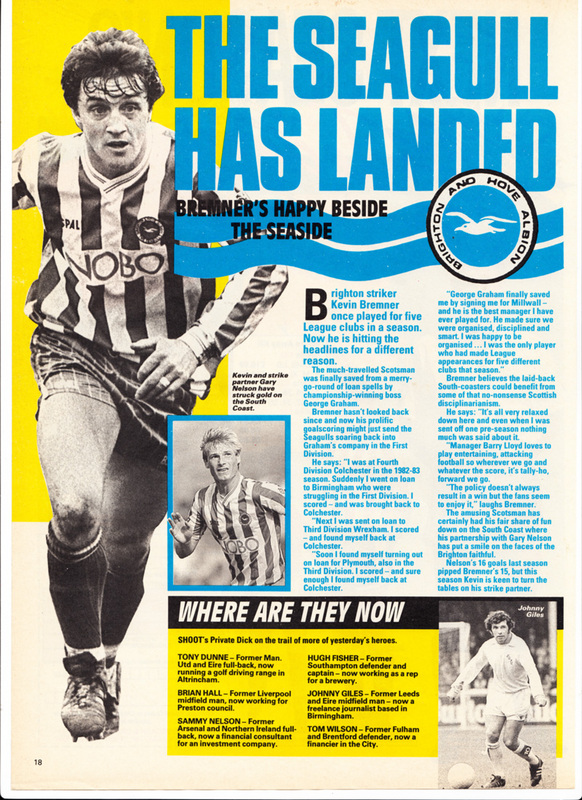 By 1989, Brighton were no longer regulars in the weekly national magazines, so any coverage was like gold dust. 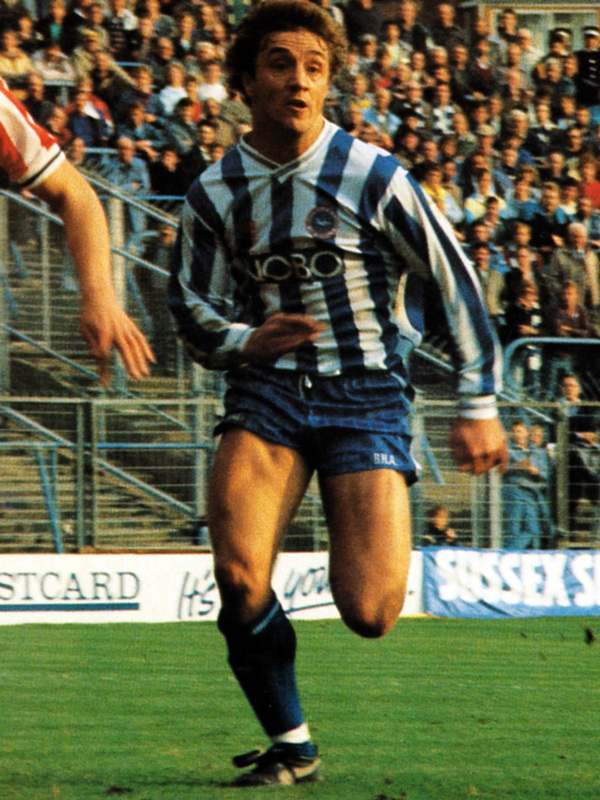 After being in his strike-partner’s shadow for a couple of seasons, Kevin Bremner certainly did turn the tables on Garry Nelson in 1989/90, getting twelve League goals compared to his striking counterpart’s five. Nelson was hampered by injury from February onwards, which opened the way to Sergei Gotsmanov’s arrival.